Schedules subject to change. Please reconfirm each week. If a score is missing or an incorrect score is accidentally reported, please email the correct score and game ID to jeberle@ohionorthsoccer.org. 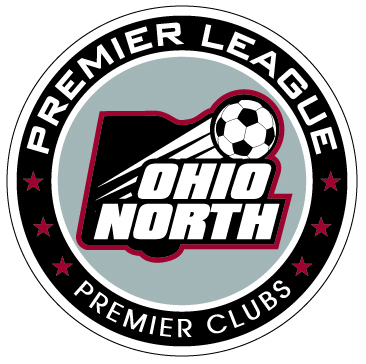 Copyright © 2001 - 2019 Ohio North Youth Soccer Association. All Rights Reserved.